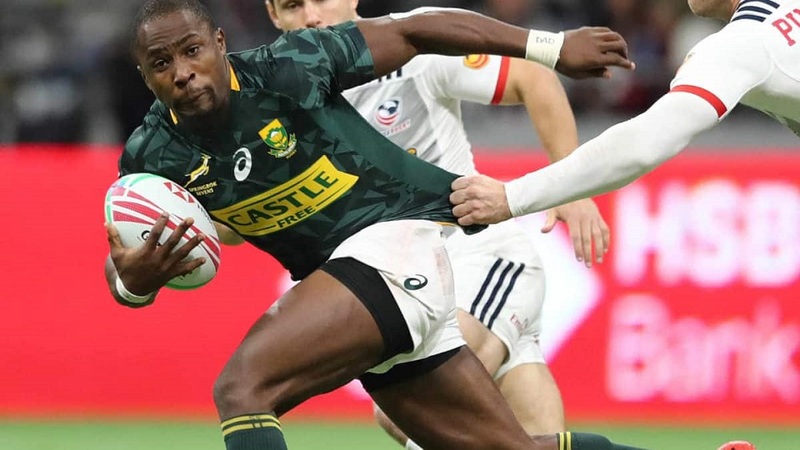 Siviwe Soyizwapi will captain the Springbok Sevens team to the Hong Kong 7s next weekend after being named leader of the pack for the seventh tournament. The 26-year-old winger takes over the captaincy armband from Philip Snyman, who is still busy with recovery protocols following a head knock in Vancouver. Since then, Soyizwapi represented the team in a total of 24 World Series tournaments and scored 77 tries in 124 matches. 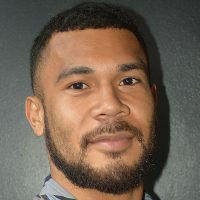 The speedster is the leading try-scorer in the team this season, with 21 tries. The Blitzboks are pooled with Japan, Scotland and Samoa in the Hong Kong 7s.